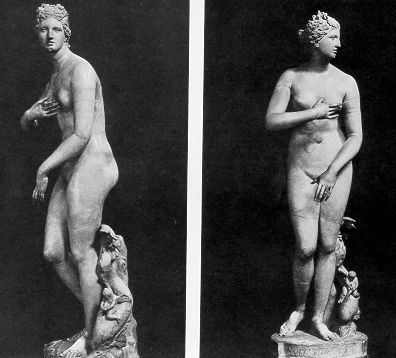 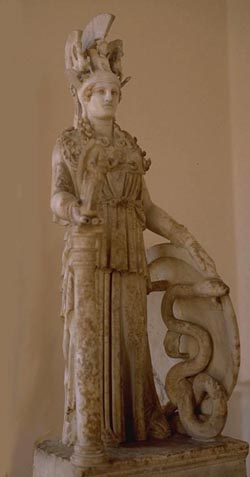 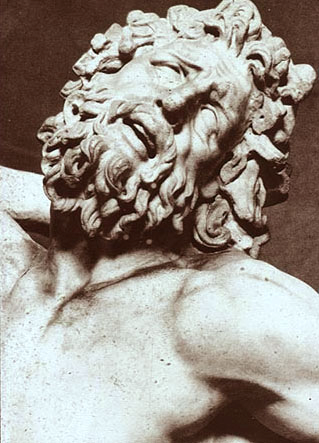 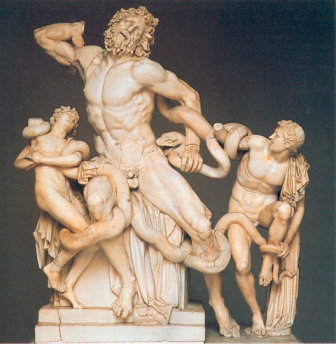 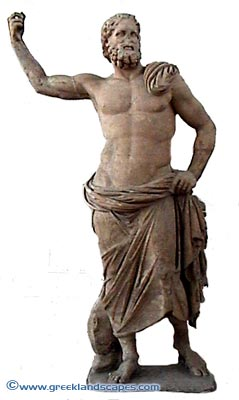 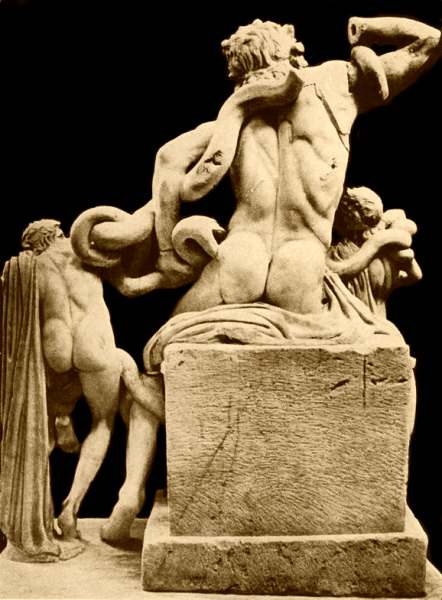 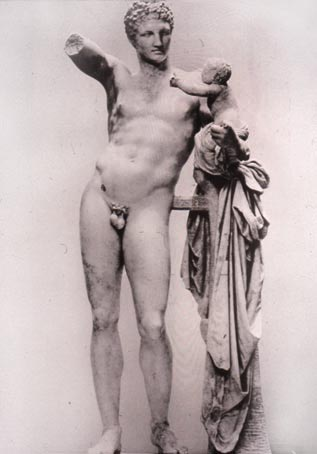 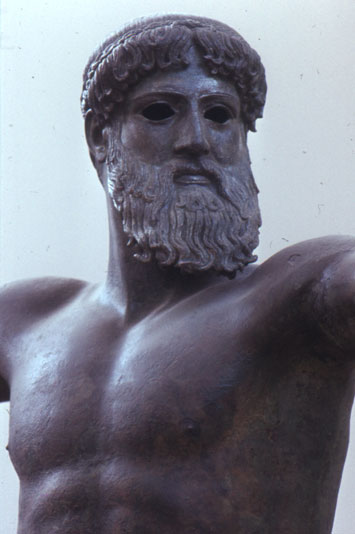 Zeus – Poseidon ca. 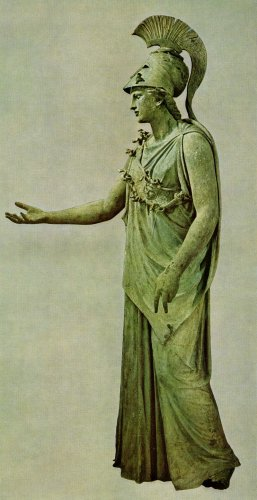 460 B.C. 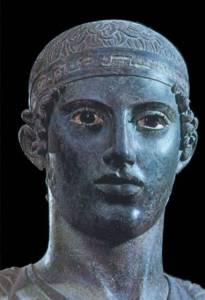 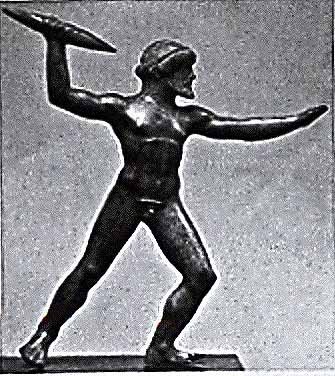 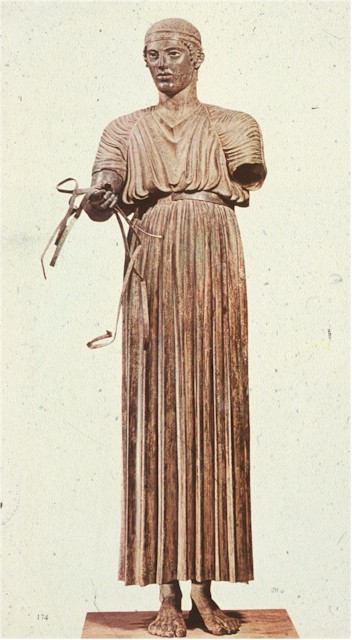 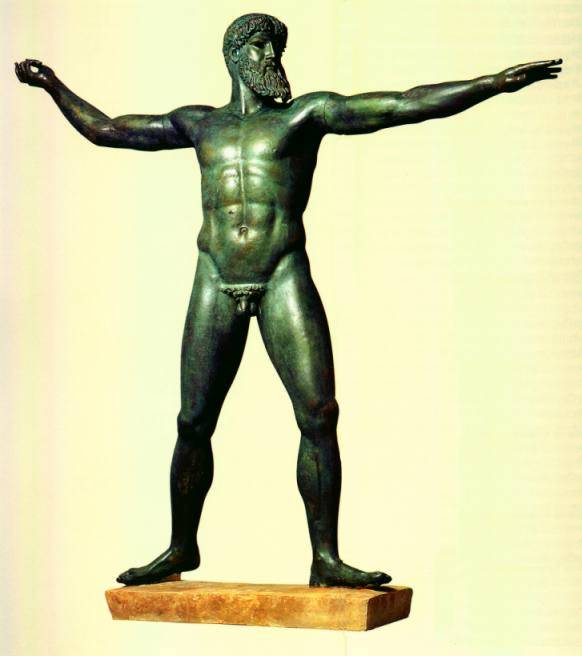 found in sea off Cape Artemission bronze 209 cm hiigh Discobolos c. 450 BC MYRON. 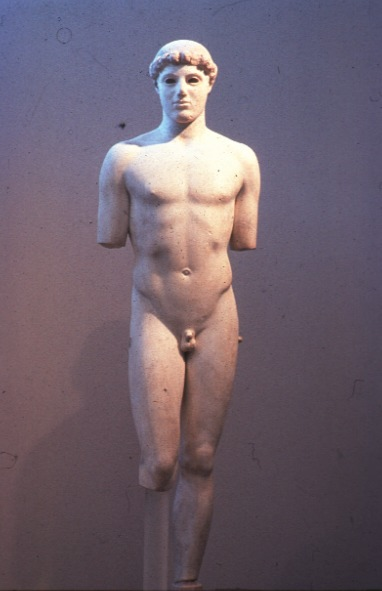 (Roman copy) marble total front left Rome, Roman Kritios Boy marble 480 b.c. 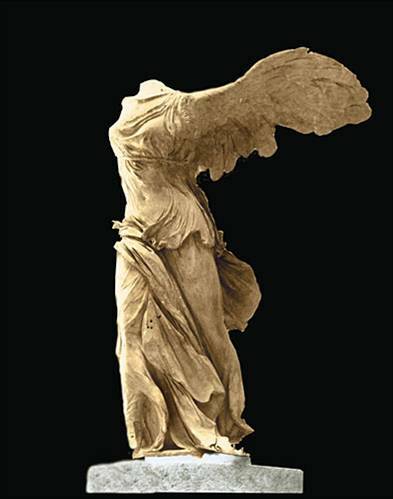 קונסטנטינוס הגדול 337- 272 קיסר הקיסרות הרומית המערבית משנת 312, עד 324, וקיסר האימפריה הרומית כולה משנת 324, עד למותו בשנת 337. 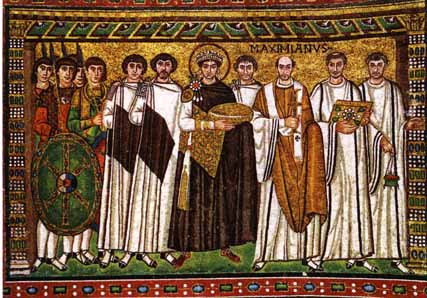 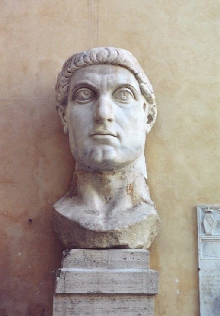 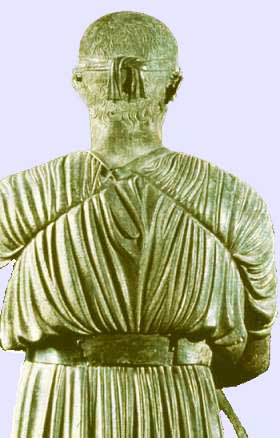 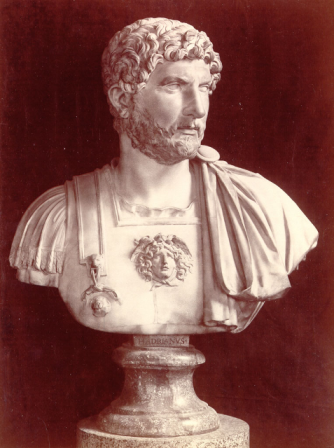 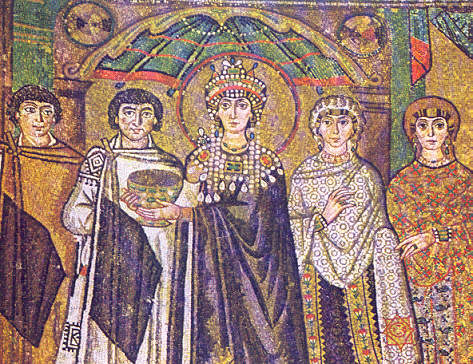 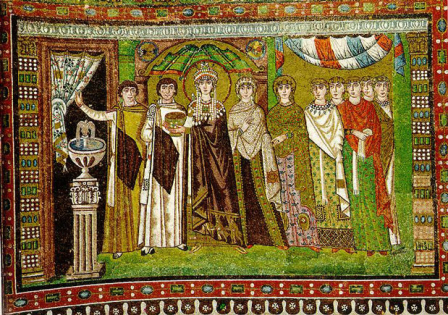 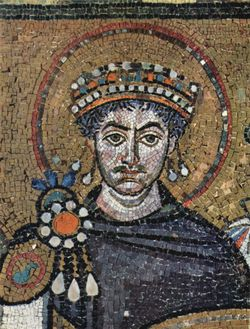 The Emperor Hadrian ruled for 21 years from A.D. 117 until A.D. 138, when the Empire of Ancient Rome was at its height. 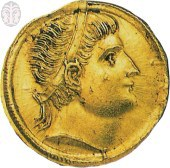 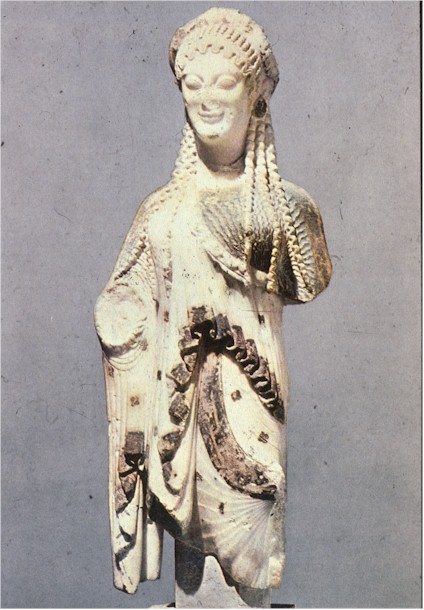 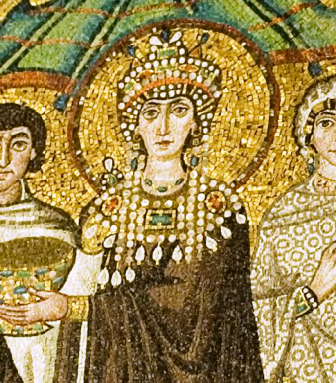 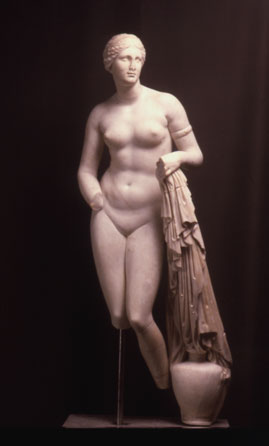 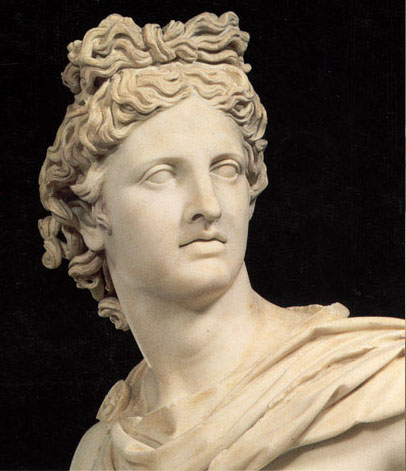 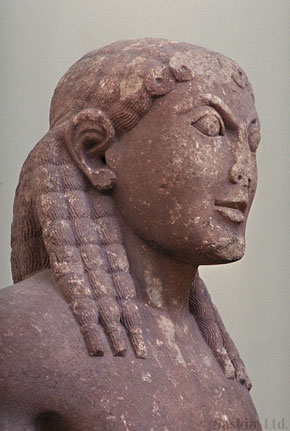 Young Blonde 490 - 480 b.c. 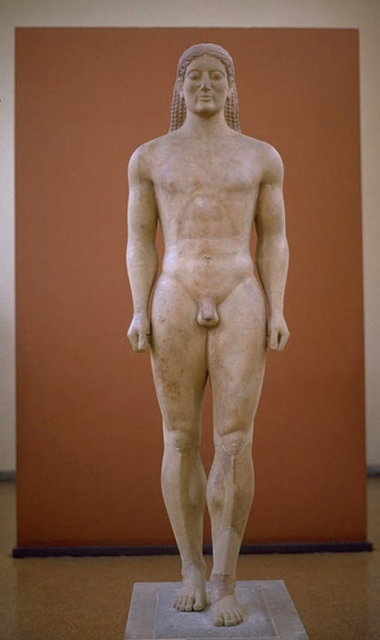 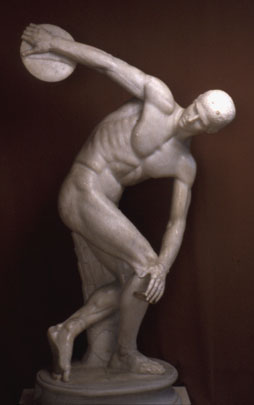 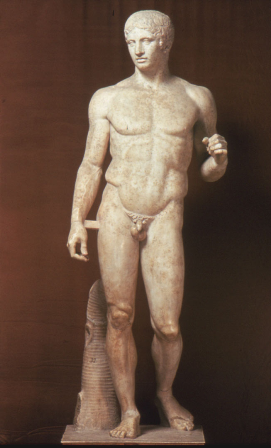 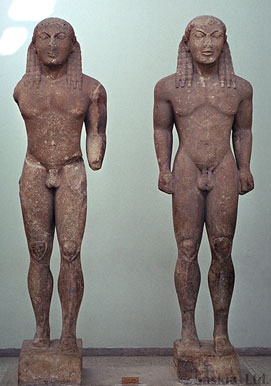 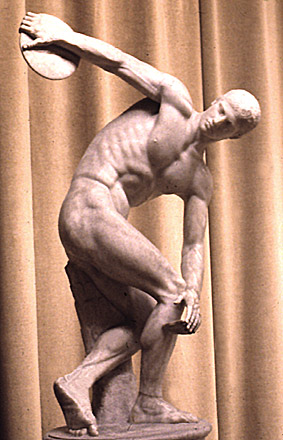 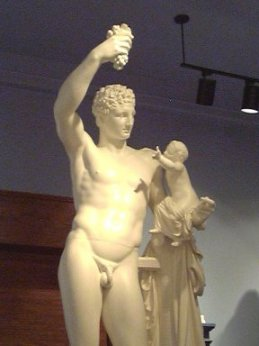 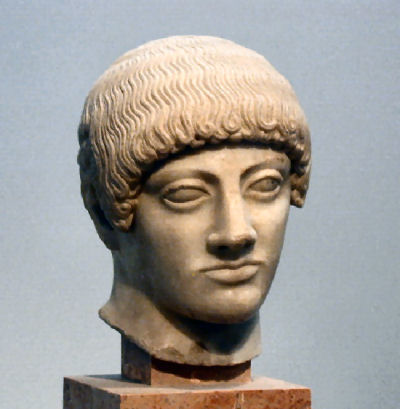 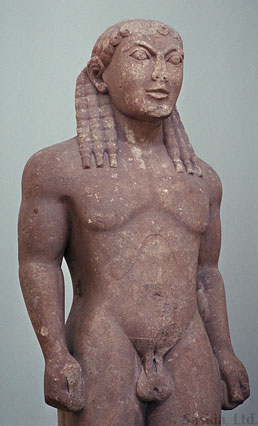 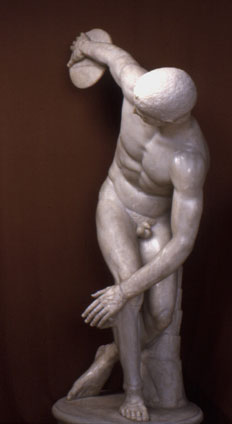 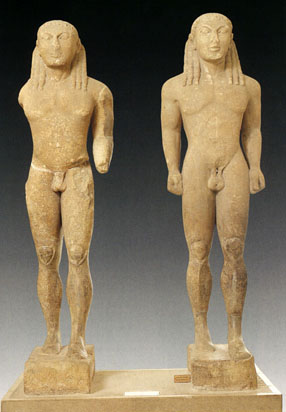 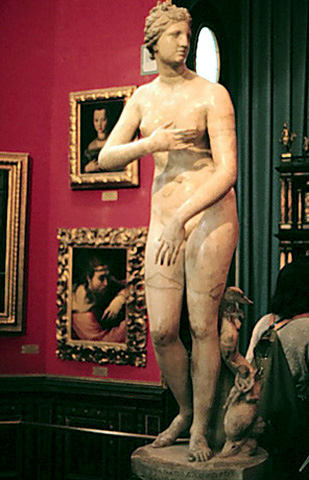 Marble, 1.17 m tall Kritios Boy marble 480 b.c. 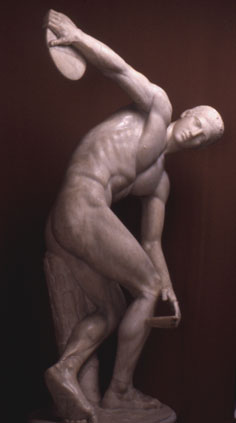 Polykleitos, Doryphoros (Spear Bearer),Roman copy after a bronze original from the Greek Classical period, c. 450-440 B.C.C. 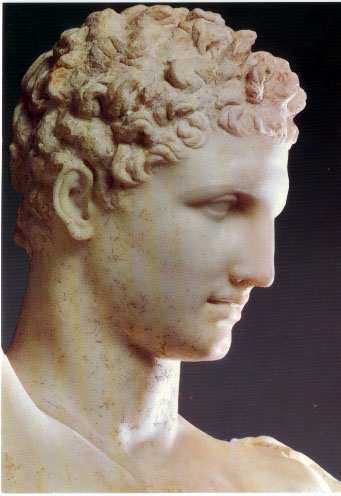 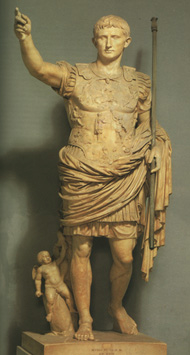 Augustus of Primaporta, Roman copy c. 20 A.D. of a Roman original of c. 15 B.C. 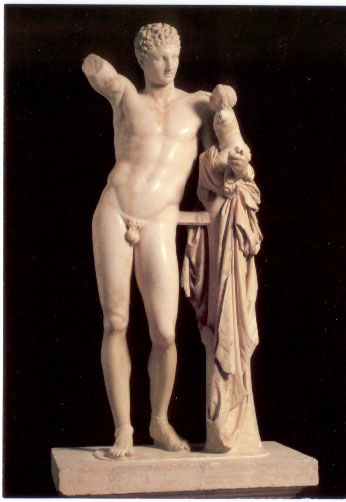 Poseidon of Melos Marble, circa 140 BC Height Augustus of Primaporta, Roman copy c. 20 A.D. of a Roman original of c. 15 B.C. 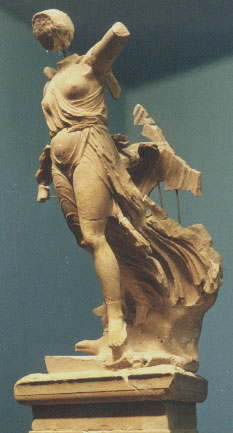 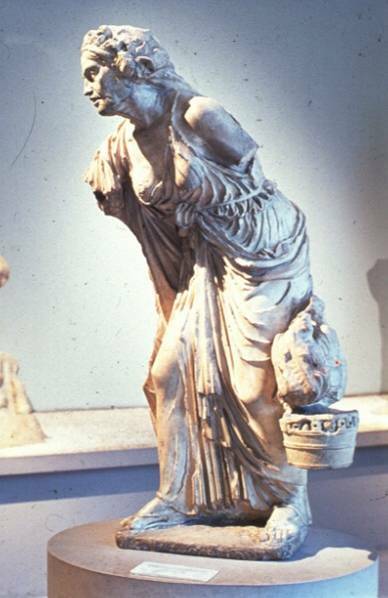 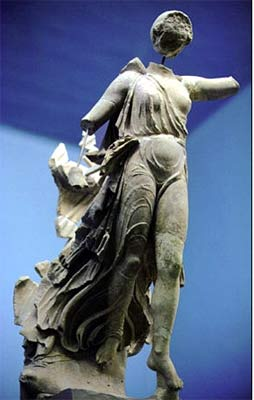 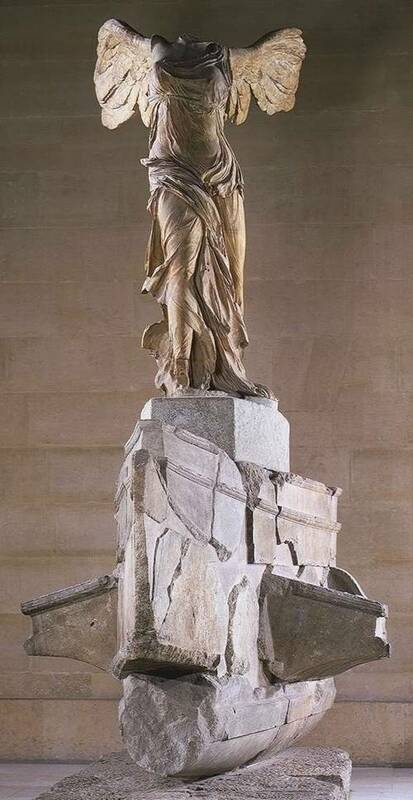 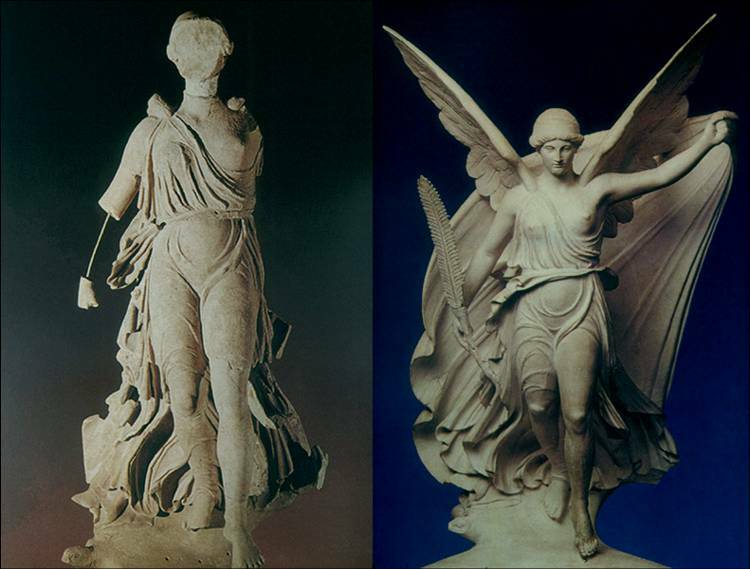 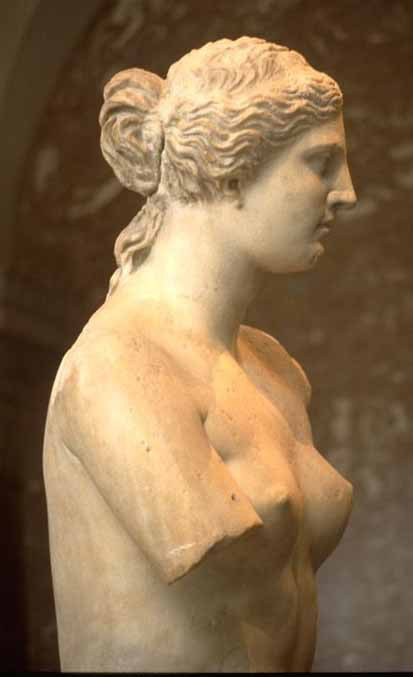 Nike of Samothrace also known as ‘Winged Victory’ original Greek marble ca. 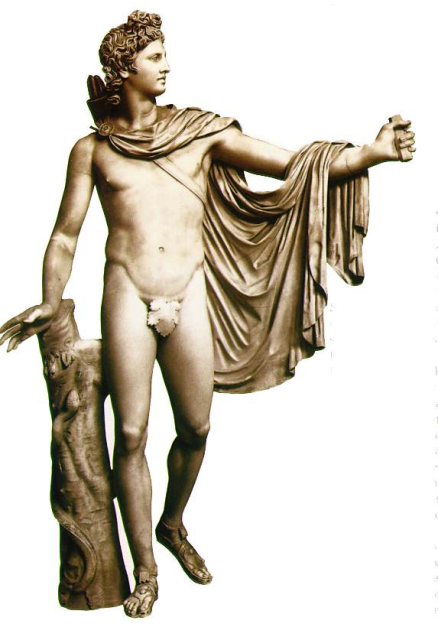 190 B.C.E.